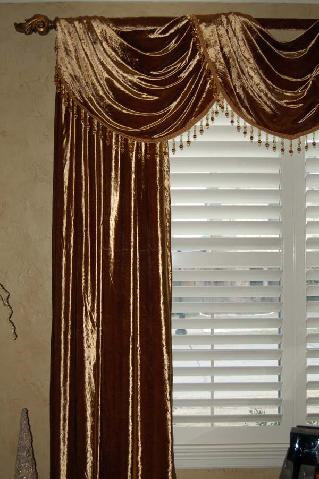 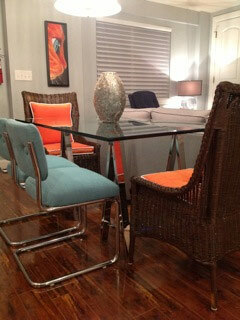 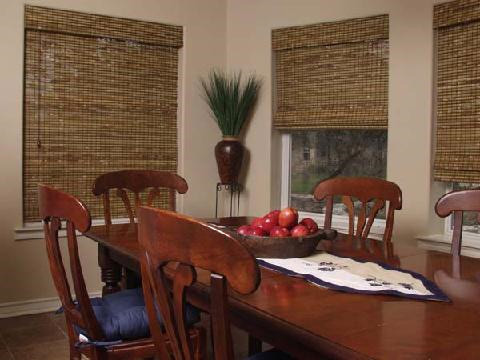 All products are of the highest quality, available for prices lower than similar items found at Home Depot or Lowes. 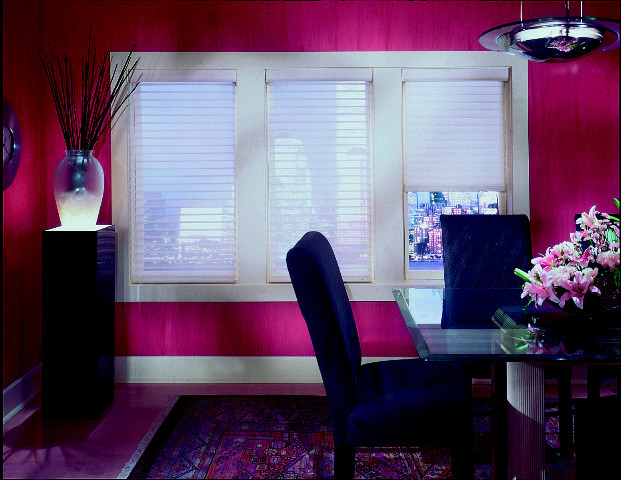 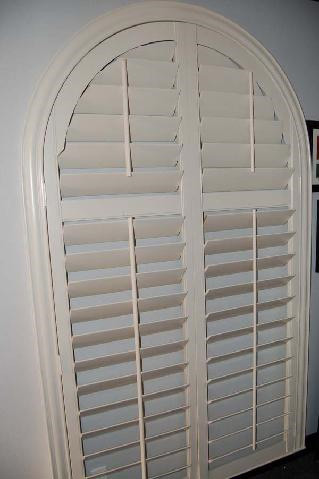 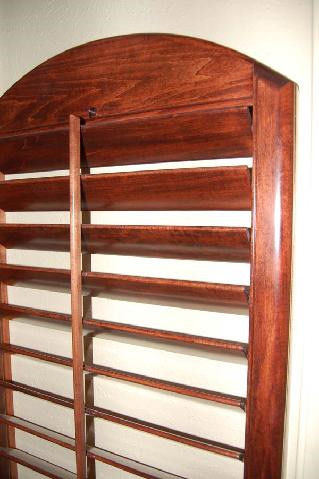 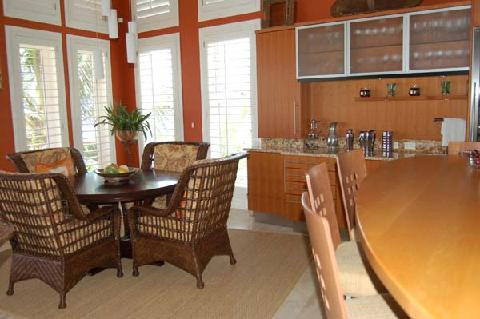 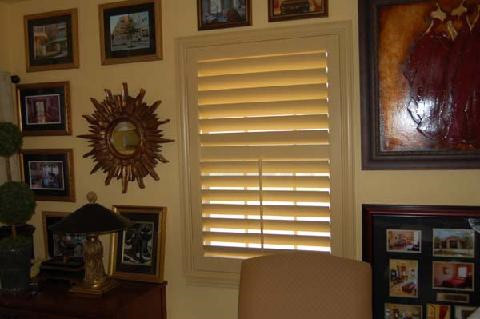 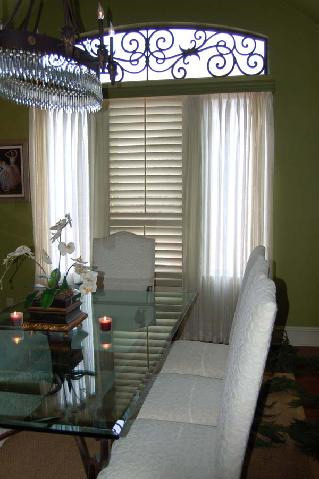 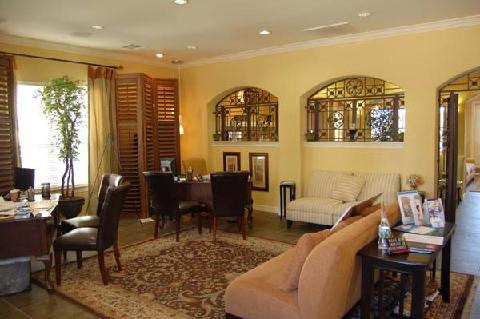 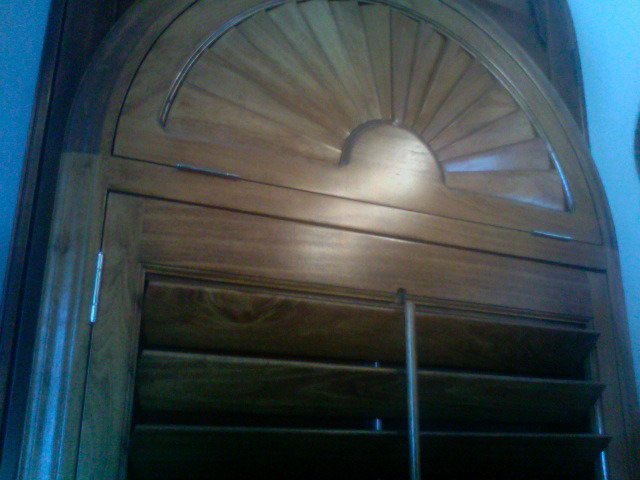 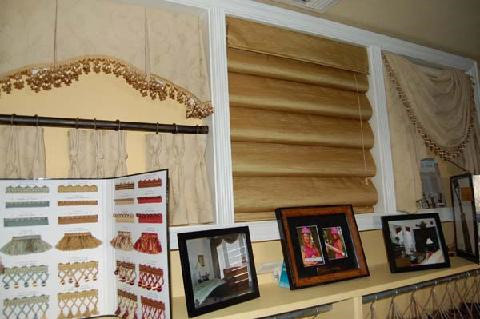 Our Bass hardwood plantation shutters are custom made and handcrafted with beveled louvers and finger jointed panels. 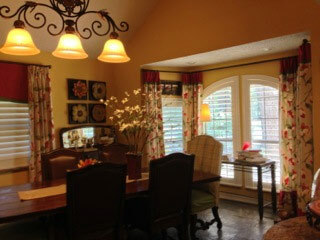 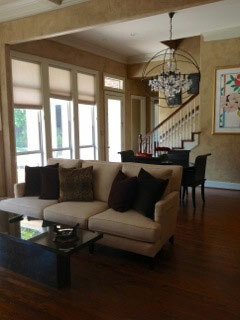 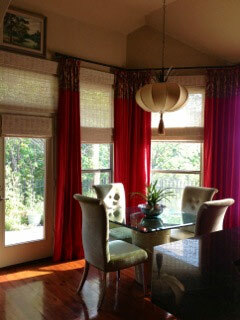 The frames are fully cased around each widow opening and are custom painted or stained to match existing trim. 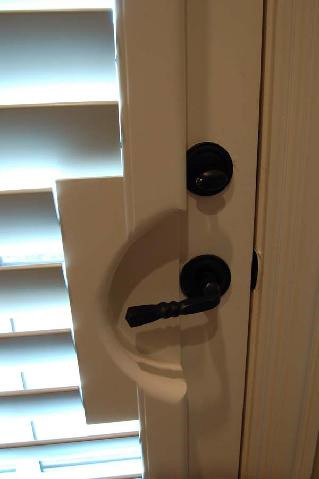 A limited lifetime warranty is offered.